There are no photos with those IDs or post 24521 does not have any attached images! 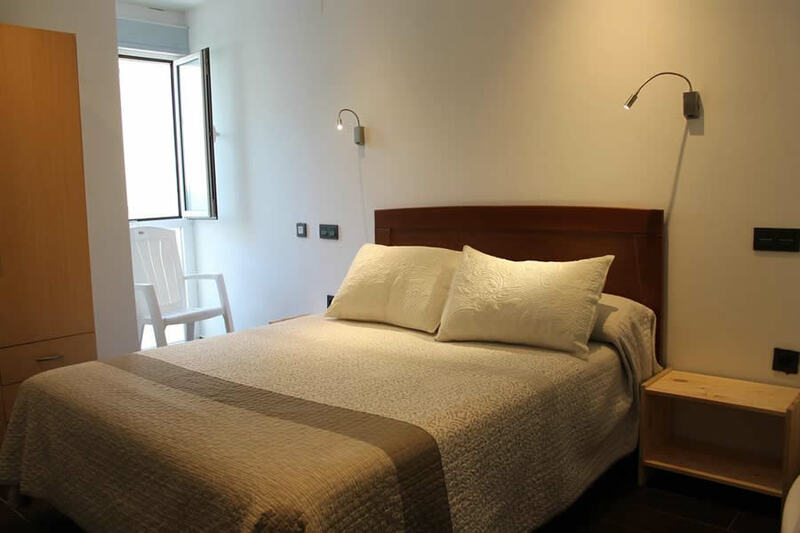 Tourist apartments Vistademar They are located in the old town of Luarca, to just 2 minutes of the playto. And in a quiet area, to enjoy the excellence of Luarca without giving up the rest. They have a terrace with views to the Luarquina bay. The property provides a service bicycle rentalThe surrounding area offers activities such as golf, horse riding, snorkelling and windsurfing. All apartments include air conditionerThere is a flat-screen TV and a kitchen equipped with a fridge and toaster. Bed linen is also provided. There Wi-Fi internet connection available in the rooms. air conditioning, elevator.